Clarens Eddies is the ideal accommodation choice in Clarens (Free State, South Africa). Established in a convenient and quiet setting, this facility has created rare comfort which makes visitors and travelers feel at home while they are away from home. Making it one of the best places to stay whether you are looking for a family or romantic getaway! 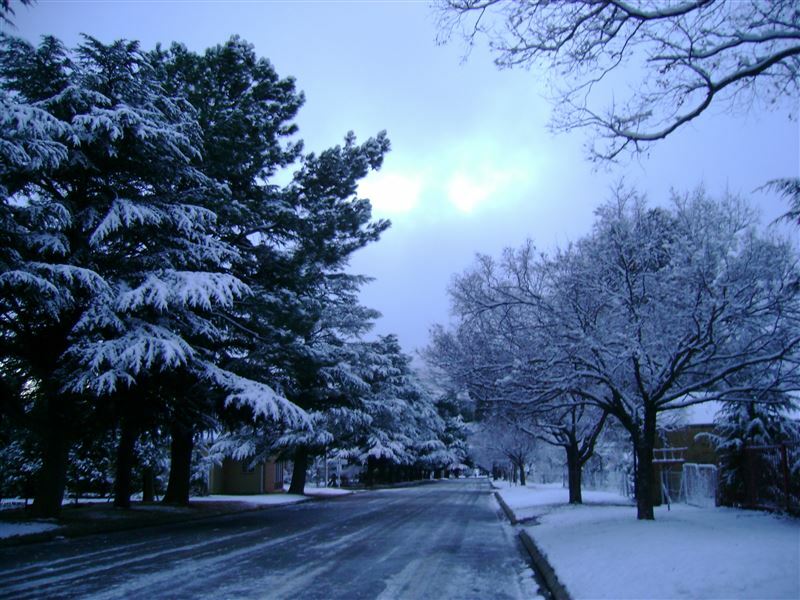 With modern in-house facilities, Clarens Eddies customers are also spoiled for choice with social activities around Clarens. 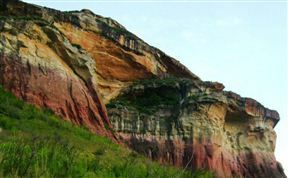 Eddies Self catering/bed and breakfast (b&b) offers 3 self-catering units named Santa, June, and Anki. The units Ada and Ann each are rooms only and not equipped for self-catering. They each offer a microwave, bar fridge, and electric kettle. The units Santa, Ada and Ann each sleep 2. The unit June sleeps 4 and the unit Anki sleeps 6. In total Eddies sleep, 16 guests. 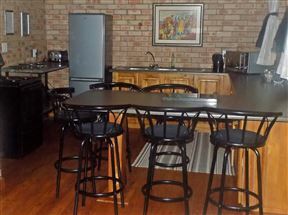 Open plan apartment with two single beds or a king size bed(184cm), complete kitchen and private bathroom with shower. Satellite TV and a fireplace. Views of the Maluti and Red mountains.Eighteen steps. Two bedrooms. Complete kitchen. 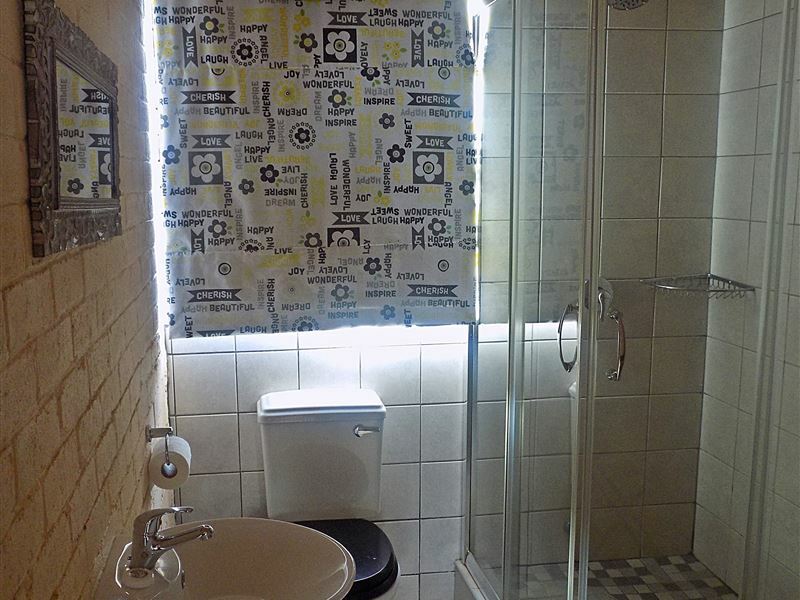 Private bathroom +shower. 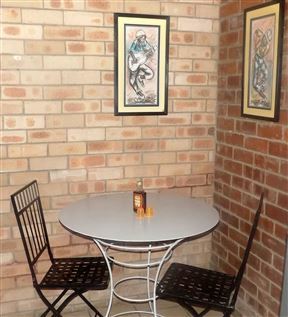 Dining corner in kitchen. Lounge in one bedroom.Bedroom 1: Two single beds or one king size bed(184cm). Bedroom 2: Two single beds.Great mountain view! Satelite TV.Fireplace.18steps. This apartment includes an open-plan kitchen, dining and lounge area with satellite TV and a fireplace. 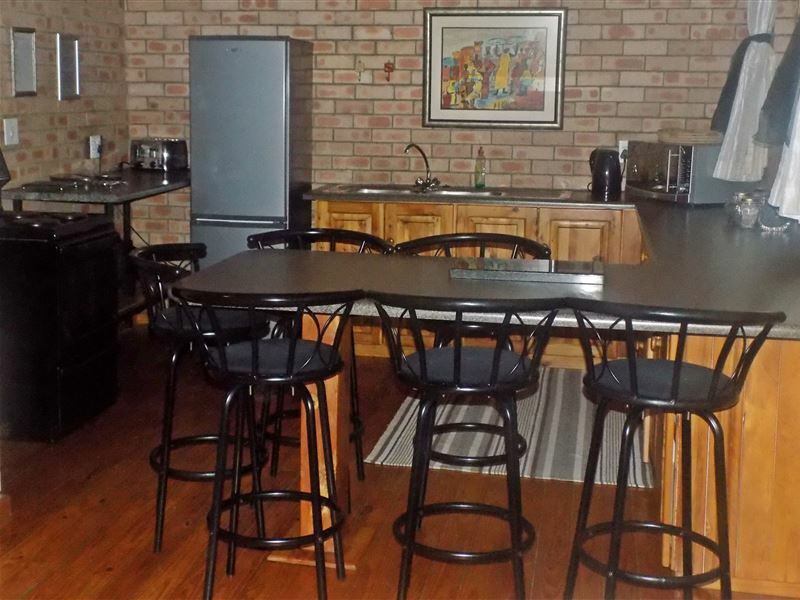 The well-equipped kitchen comes with oven, stove and microwave. 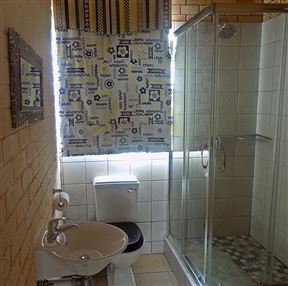 This apartment has two bathrooms and three bedrooms. 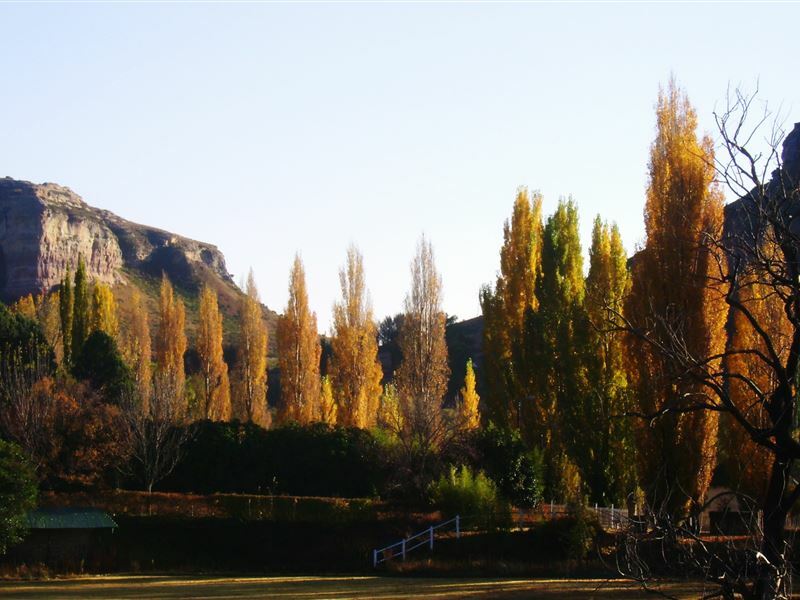 Clarens is a very cosy town, and Eddies was comfortable, hosts, friendly and accommodating and helpful - really had a good stay even though shorter than anticipated. Just one small suggestion - the small units could do with a fan or air-con - it was very hot inside the unit as it was a scorcher of a day until later the evening when it cooled off with the rain. Accommodation was ideal for what we needed as we were only travelling through. Reception on arrival was great and settling in was fine. Do hope to stay longer next time. It was a wonderful relaxing stay, with the most spectacular views. 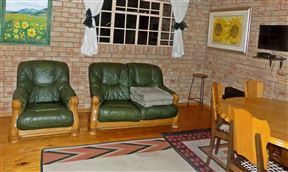 Staying at Eddie&apos;s B&B was wonderful experience, the location, rates and accommodation was very helpful and hospitable. Staying up late on Thursday to welcome us and organised a late supper for us. Really great place - highly recommended. We got married in Clarens Methodist Church 7 years ago. 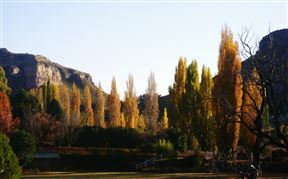 It is tradition to visit Clarens since then for our aniversary annually. 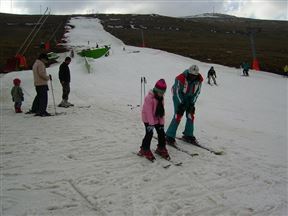 We (two adults and two kids) managed to book ANKI at Eddies during the weekend of 30 August -1 September 2010. This was without doubt our best experience of Clarens. 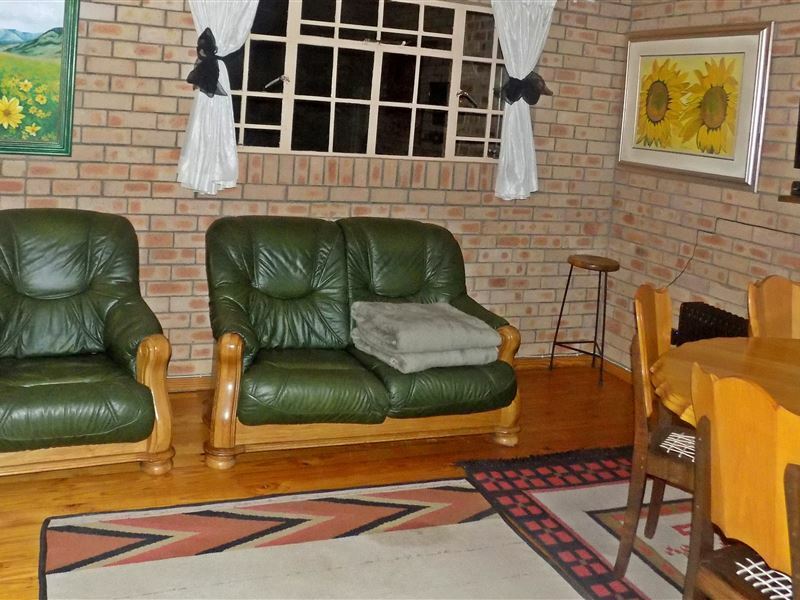 The main contributing factor was the luxurious facilities of Anki with her spacious rooms, well equipped kitchen, fire place, the best view of the Maluti&apos;s from the stoep - where we shared as family good memories while we enjoyed good wine and the tranquility of this precious pearl of the Free State. 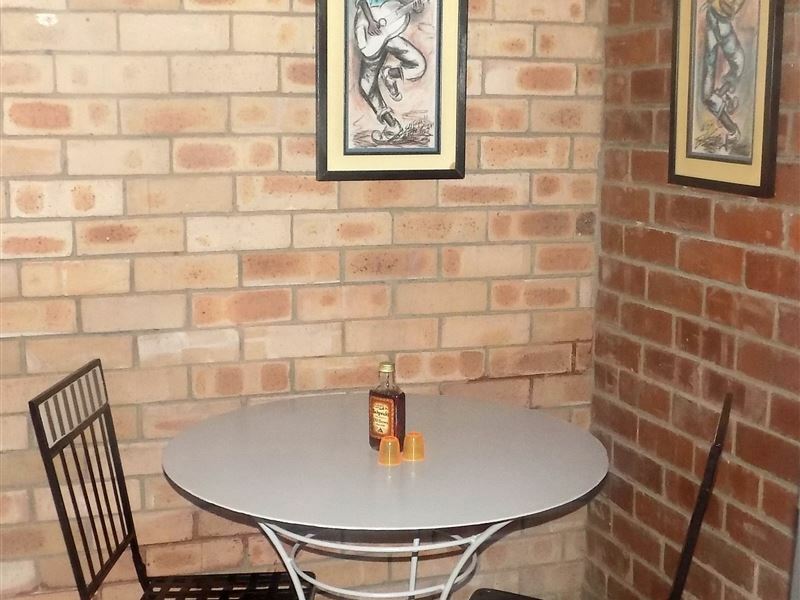 The overall cleanliness of the unit, the secure parking area, the fact that we were at walking distance from the major shops, restaurants and attractions added to our good memories of our stay. One thing is sure, we will visit Clarens again and we will ensure that we stay next time again at Eddies. Thank you for a wonderful stay!!! It was really our money well spent. Everything was excellent! A very cosy place and very friendly people! It was brilliant! Definitely one of the best. I shall go back again!!! Relaxed. Loved the mountain view. Felt right at home. All that we needed were there. We love you Dawn. Very nice accommodation - neat and clean and comfortable.